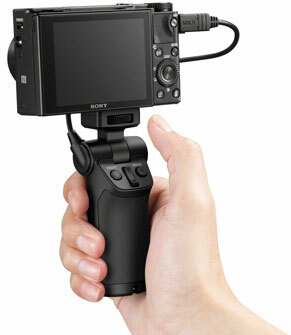 Ideal vlogging camera grip and tripod. 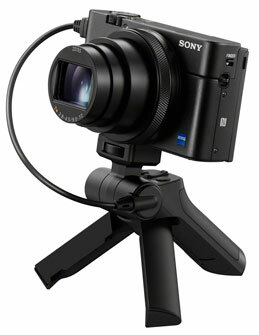 Get great shots wherever you go with the Sony VCT-SGR1. 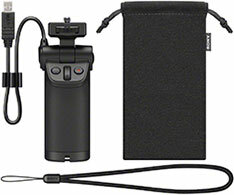 This compact, lightweight shooting grip is designed for compact Cyber-shot cameras. 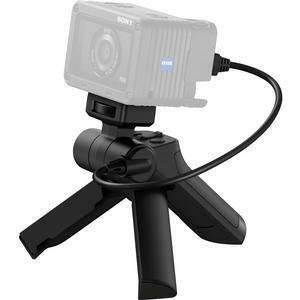 It can instantly convert from handy grip to a stable mini tripod and is ideal for everyday use from vlogging, travel photography to video shooting. 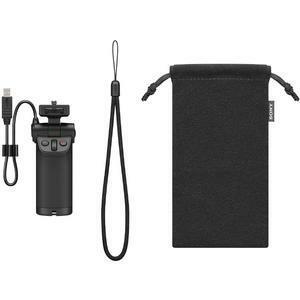 The VCT-SGR1 is easy to carry around for a wide range of scenes and daily use -- from one handed control to selfies or even as a convenient tripod with adjustable shooting angles; up 70-degrees and down 100-degrees. 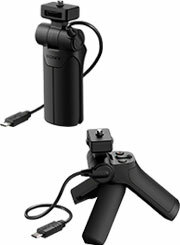 The MULTI USB terminal connects to compatible cameras. 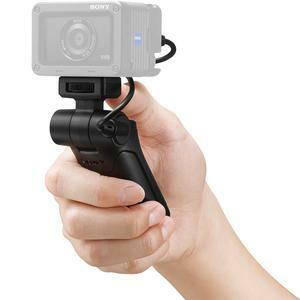 With intuitive one handed camera operation, it offers camera control for capture and zoom including shutter button, rec start/stop for video and zoom rocker switch for cameras with zoom lenses. 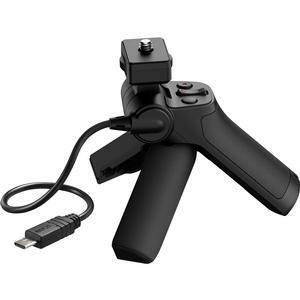 The comfortable design is suitable for both right or left handed users. 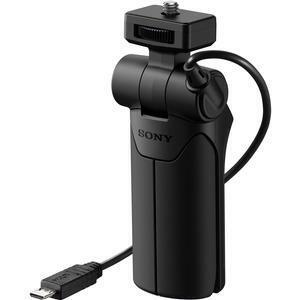 NOTE: Not compatible with original DSC-RX100.